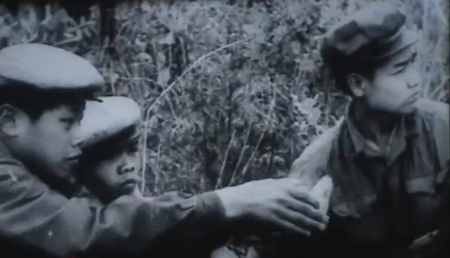 The Neo Lao Hak Xath Film Collection is a significant collection of 450 newsreel and documentary films, which were shot in Lao PDR by the Neo Lao Hak Xath (or Lao Patriot Front) Film Division during the Indochina War. It represents a unique range of stories covering all major events in Lao History from 1955 to 1980. The films cover a range of social, cultural, educational, political and military events, the films have had and will continue to have a significant and enduring influence on Lao society.